The sale of a majority stake in VioVet Limited to PetHealth Inc a subsidiary of Toronto Stock Exchange Listed Fairfax Financial Holdings for an undisclosed multi-million pound consideration. VioVet is headquartered in Luton, and had grown rapidly since it was founded in 2008 by Luke Cousins at the age of 16. 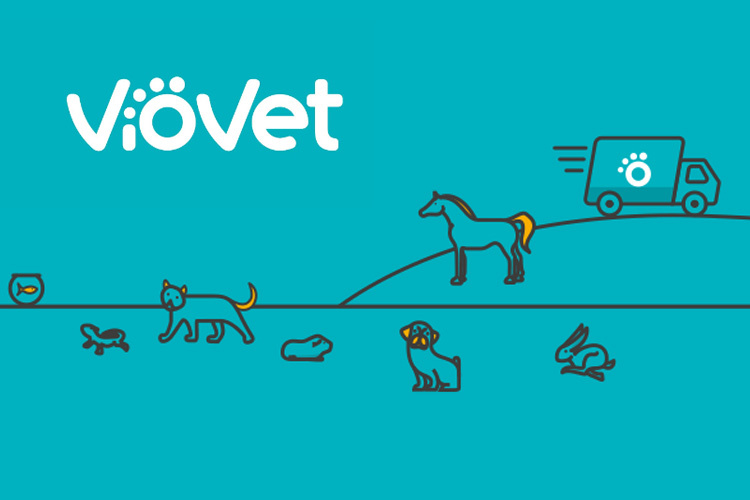 VioVet operates across the UK offering excellent value on a wide range of over 35,000 pet-focused products including leading brands of food, medication, toys and equestrian supplies. Pethealth is the leading provider of management software and RFID microchips to the North American companion animal industry as well as being one of the largest providers of pet medical insurance operating in the US, Canada and UK. We were retained to advise the VioVet shareholders on the terms of the offer from Pethealth. This importantly not only dealt with the sale of shares, but also the terms of the ongoing relationship with a significantly larger partner including the ultimate exit provisions. Our strong project management skills were required to meet both parties’ desire to complete a transaction within a very short timescale ahead of the general election, with a deal being concluded within six weeks of agreeing terms.